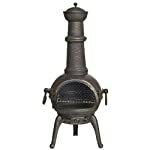 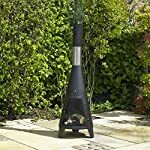 Chimineas make a great focal point and feature for your garden- we supply traditional clay chimineas, cast iron and even metal ones. 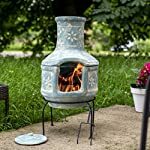 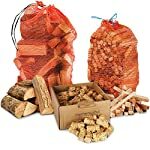 Not only do they look great but they also provide a lovely source of outdoor heat- just add wood and enjoy those cooler evenings in the comfort of your own garden. 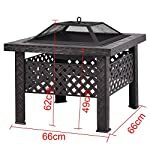 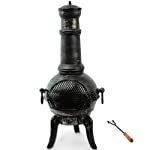 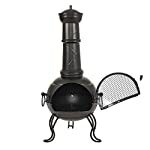 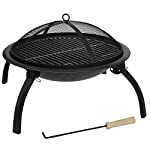 The traditional chiminea shape is now complimented with some great modern twists- we even have chimineas with grills to turn them into a lovely BBQ/outside cooker.